InTERdependence Day: How Will You Celebrate? Here in the United States, people all over the country will soon be celebrating Independence Day on July 4th. Americans are often known for their independence, creative and cutting edge work, individuality, individual rights, and individual responsibilities…so it seems natural that we would have a big celebration to commemorate the Declaration of Independence as a nation back in 1776. But what about inTERdependence? When traveling abroad, Dr. Linda Bark has noticed other cultures are more likely to think from a community or group perspective. Years ago when Linda was living in China, she had decided to travel home for a visit. She was so proud of herself to have figured out the public transportation system to the airport; she would take her travel backpack that had both a large compartment that would sit on her back, and a small compartment that would sit in the front. She told her Chinese business partner about her plans and he was appalled; he said You can’t do that! Then, Linda was appalled! She told him her plans again, she went over her route, and told him the bus she planned to take. Again, he said You can’t do that! When Linda asked why, he explained that she would be taking up the space for two people on the bus. Linda said she could buy two bus tickets, you know…to throw money at it like an American might do! Her business partner looked down with this expression that said, She doesn’t get it. It stopped Linda in her tracks. She finally understood the principle behind it and never forgot the lesson; he was thinking about the group, and Linda was thinking about the individual. That experience was the beginning of Linda celebrating InTERdependence Day on July 5th. The day after Independence Day; a day to consider how her individual actions affect others. If this strikes a cord, or rings a bell with you, we invite you to consider how you would like to celebrate InTERdependence Day this year. 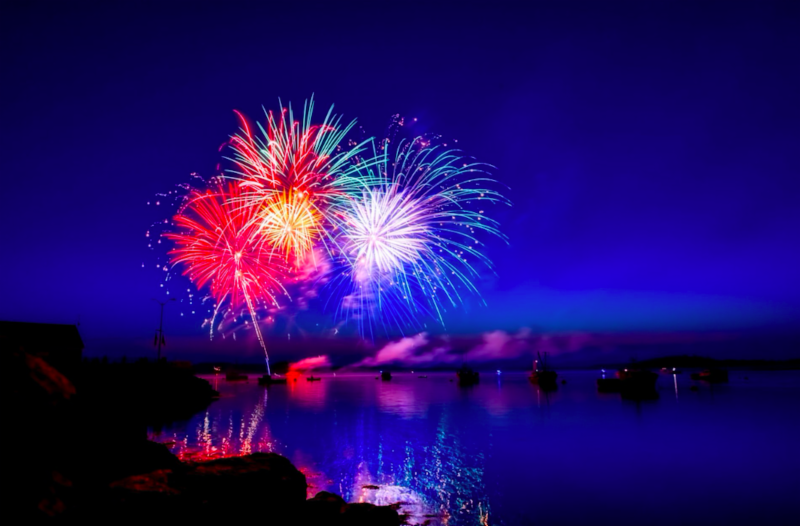 This entry was posted in WOW Blog and tagged Independence Day, interdependence, Linda Bark, viewpoints, wisdom of the whole. Bookmark the permalink.